GDPR in Rwanda | BIRGER. BIRGER. Rwanda delivered a presentation on the General Data Protection Regulation (GDPR), its relevance to Rwanda and the importance of a cyber resiliency framework. On 25th May 2018, GDPR becomes effective worldwide. Non-compliance to GDPR will have adverse financial consequences on all organizations dealing directly or indirectly with Europe in the form of penalties and fines. Please join us around coffee and cake to discuss in more details. Jacques Harel holds a Bachelor of Arts in Business Studies, University of Westminster, London and is a Chartered Accountant from The Institute of Chartered Accountants in England and Wales (ICAEW). 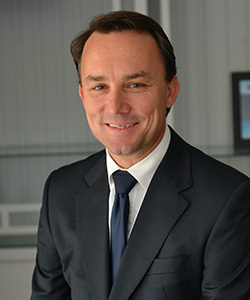 He has worked several years for De Chazal du Mée, Chartered Accountants, gaining expertise in various economic sectors. He is the Chief Executive Officer of BIRGER. since April 2007, a technology company operating in the Indian Ocean region and East Africa. Victor Kagimu joined BIRGER. in September 2016 as a Business Developer focusing on the adoption of Cyber Security Services and Solutions in the East African market. Victor is a graduate from Carnegie Mellon University holding a Master’s degree in Information Technology (MSIT) and a BSc degree in Software Engineering from University of West of Scotland, UK. Having started his career in Scotland working as an Application developer focusing on JDEdwards XE and Oracle Enterprise One (OEO) ERP systems, Victor gained in-depth experience and understanding of enterprise systems for UK and European organizations. 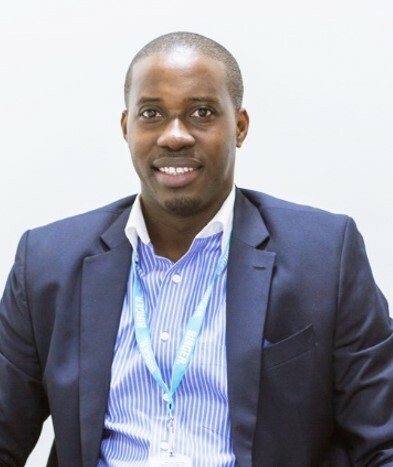 With a strong background and passion for leveraging technology to solve problems on the African continent, his career led to business and start-up opportunities within East Africa. 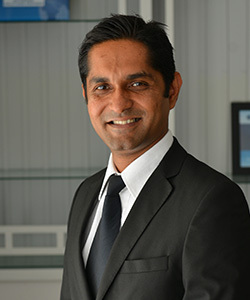 He held business and strategic roles that merged world class techniques with a regional context to develop practical solutions for enterprises. Further endeavors in research on energy in Africa led to the IEEE research publication that explored business model and policy directions for Smart Grids. Victor combines research skills with proven business model practices to further BIRGER.’s market penetration in Africa.